Please see the Welders, machines and tools available listed below. 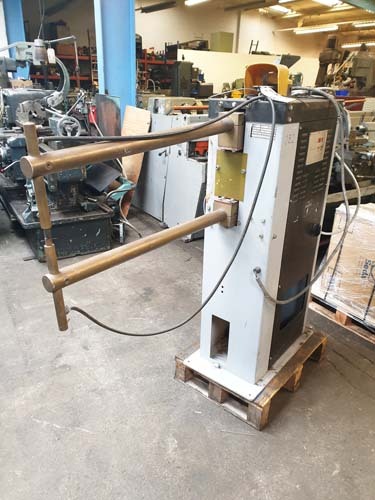 SIP SPOT WELDER Model PP25 Capacity 25 kva : 32" Long Arms : Pneumatic Operation : Foot Controller. 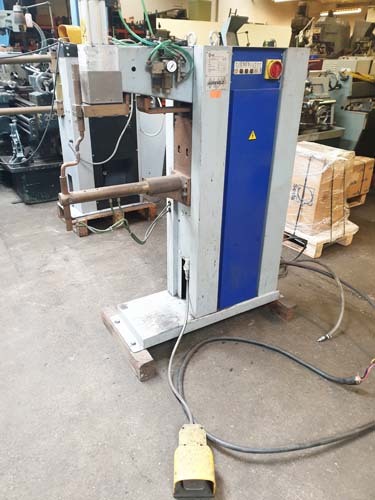 PEI POINT SPOT WELDER Model 150 Capacity 50 kva : 20" Long Arms : Pneumatic Operation : Foot Controller : Thermal Exchange Water Cooled Arms. Please check back regularly as our stock of used Welders and machines is constantly changing.